The freshmen are all grown up but let’s update my Kentucky Derby 2015 contenders list one last time this year before they turn three. G1 Los Alamitos Futurity (91 BSF): In a thrilling three-horse photo finish, Dortmund bested Mr. Z and Firing Line. Dortmund covered the most ground to remain undefeated. Mr. Z sure likes to land the place in the graded ranks. Firing Line was well clear of the rest. Comments: Enjoying some R & R at Winstar Farm. Latest Published Workout: 4f in :49.95 (24/45) at Palm Meadows on Dec 24. Comments: Foot bruise knocked him out of the G1 BC Juvenile. He is expected to resurface in February. Latest Published Workout: 3f in :38.60 (5/6) at Gulfstream Park West on Dec 23. Latest Published Workout: 4f in :48.55 (20/119) at Belmont (dirt training) on Dec 28. Last Start: 1st in G2 Kentucky Jockey Club Stakes at Churchill on Nov 29. Comments: Snuck away early in the Remsen and was all out to hold on. I stand by my November comment that he is fast but might have distance limitations. Latest Published Workout: 5f in 1:04 (15/15) at Palm Meadows on Dec 27. Last Start: 4th in G2 Ky Jockey Club at Churchill on Nov 29. Comments: Still searching for his best footing. He needs to kick it up a notch on dirt. Latest Published Workout: 4f in 51:40 (46/55) at Santa Anita on Dec 20. Last Start: 1st in G1 Los Alamitos Fururity. Comments: 3-for-3 including a game victory in the G1 Los Al Futurity. Comments: Was hung out to dry (wide throughout from outer post) in BC Juvenile and retreated to last in a throw out effort. Enjoying some R & R at Winstar Farm. Competitive Edge – Hairline fracture (9-17-14). Back in Pletcher barn at Palm Meadows. Mr. Jordan – Ligament injury has him sidelined indefinitely. 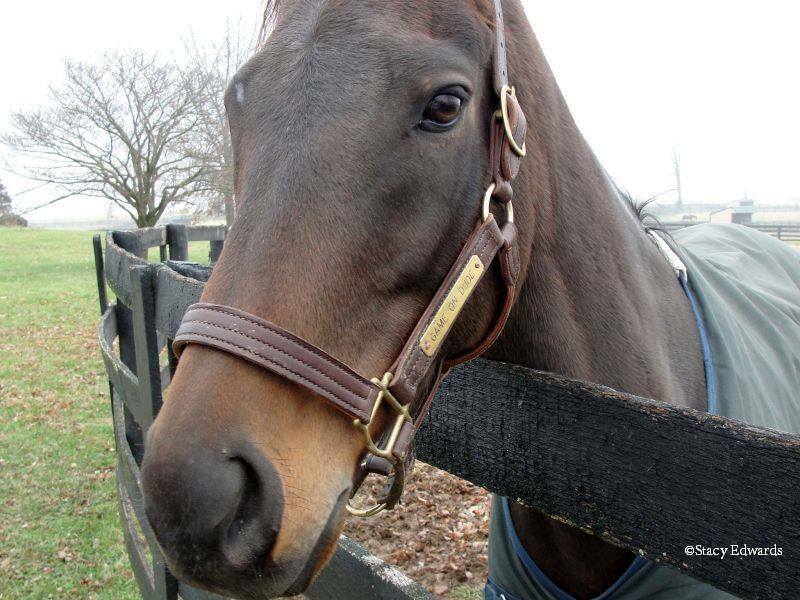 This is my December 2014 update and fourth in a series of blogs devoted to Kentucky Derby 2015 contenders. Once again, I am got an early start in September, and there will be many twists and turns in the weeks and months ahead. You will notice a few changes to the list. International Star is no longer the top dog. He drops to 7th after an even 4th in the Ky Jockey Club Stakes. Carpe Diem is the new Number 1. 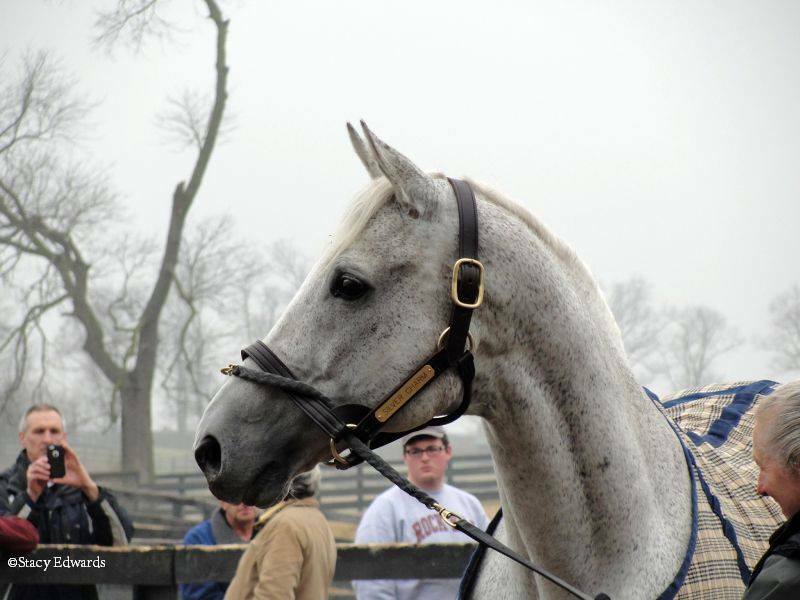 Frosted is the big upward mover, going from 7th to 2nd after landing the place in the Remsen. 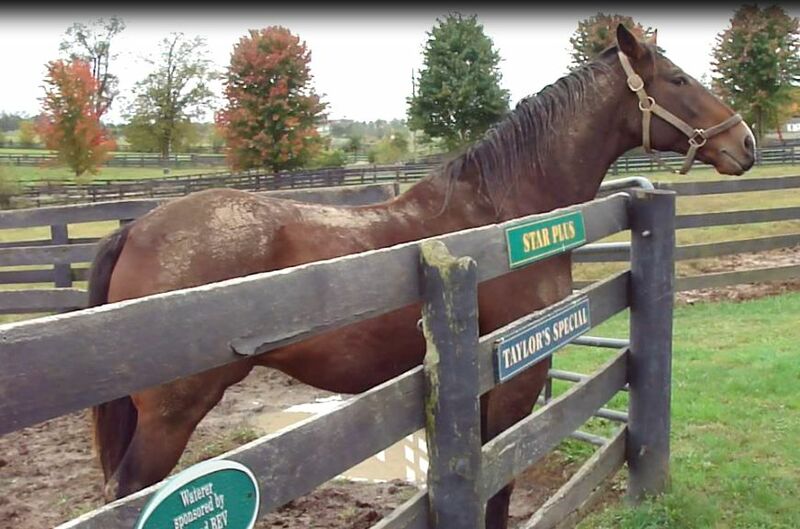 Chief Istan has been inactive since breaking his maiden at Delaware on Sept 3 and has been replaced by Dortmund. Lord Nelson is 2-for-2 sprinting and 0-for-2 around two turns. His replacement is Imperia. G2 Remsen (90 BSF): Leave the Light On (Chad Brown) rode the inside speed bias to victory over unlucky favorite Frosted. The latter broke from the outside post and was wide throughout in a fine effort. It was another 8 lengths back to show finisher Keen Ice. G2 Kentucky Jockey Club (94): El Kabeir established the early lead and had just enough left in the tank to hold off Imperia. The latter was making his dirt debut for McLaughlin-Godolphin and seems to want more ground. Eagle, International Star, and Lord Nelson rounded out the top five finishers. Comments: Still searching for his best footing. He needs to kick it up on dirt in the near future. Comments: Big, romping off the pace win in G1 BC Juvenile for Team Desormeaux. I like his pedigree moving forward but note that the pace sort of fell apart in the Juvenile and the top four finishers rallied from 11th, 10th, 8th, and 7th. Latest Published Workout: 5f in 1:00.80 (7/19) at Santa Anita on Dec 9. Comments: 2-for-2 including a visually impressive optional claiming victory at Churchill Downs (8f, 97 BSF) on Nov 29. The G1 Los Al Futurity might be next. Competitive Edge – Hairline fracture (9-17-14). Out for rest of 2014. Back in Pletcher barn at Palm Meadows.